 Don’t find the time to watch a short overview of our platform? MiiPharos help you increase the squeezed down profit margin. We don’t just provide analytics. We provide you the tools to enter the new era of in-store mobile marketing with simple but rich features and collect in real time the consumers’ behaviour analytics. MiiPharos platform was built to help physical store owners understand their customers’ needs, create in-store awareness and increase the revenue performance. Create stunning mobile marketing campaigns in minutes. Select your target group via numerous options like gender, age, marital status, location or select a segment from your CRM. 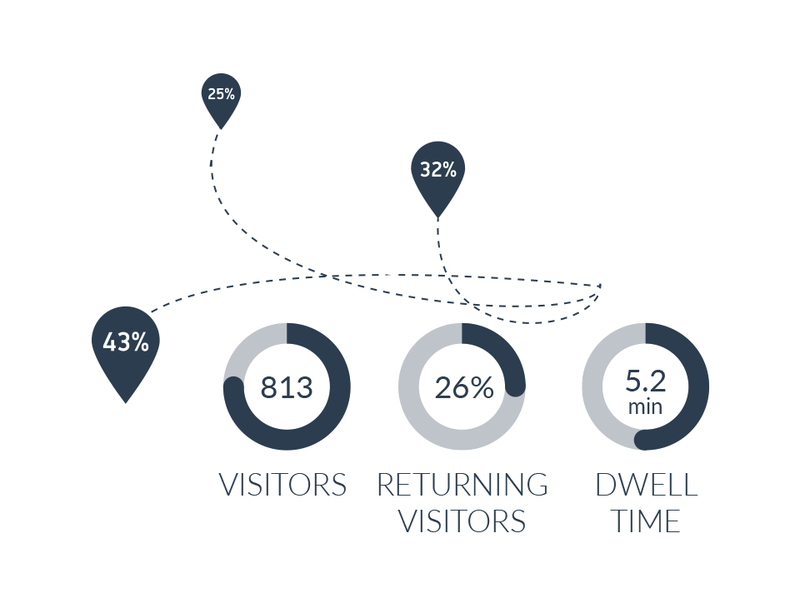 Our in-store analytics will help you track consumers behavior, analyze and improve stores’ marketing performance. Integration with industry’s leading software. 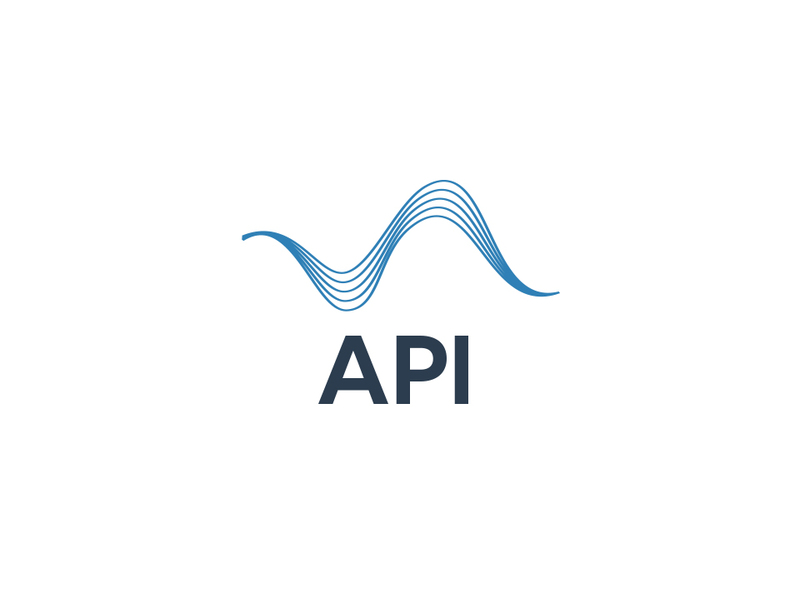 Connect the MiiPharos solution with your favorite mobile analytics, marketing automation or CRM vendor with our API. 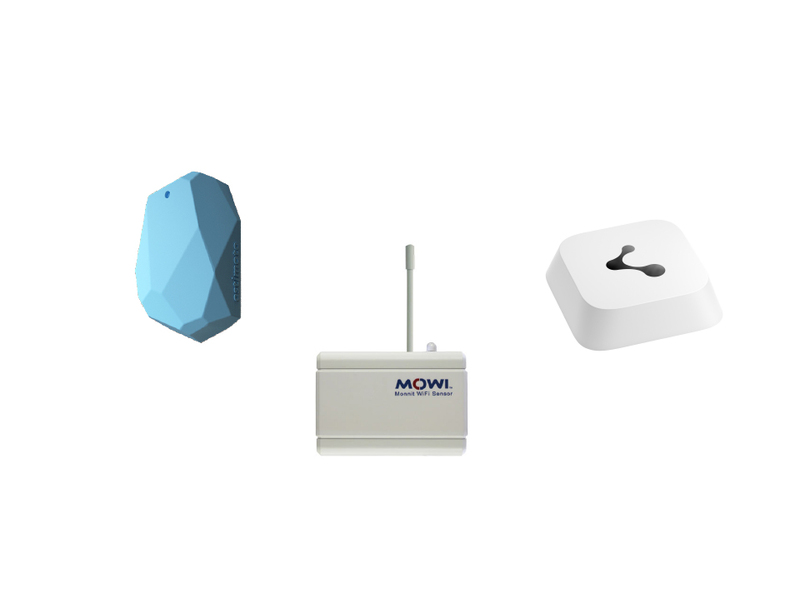 Deploying proximity sensors like iBeacon or Wi Fi Sensors? 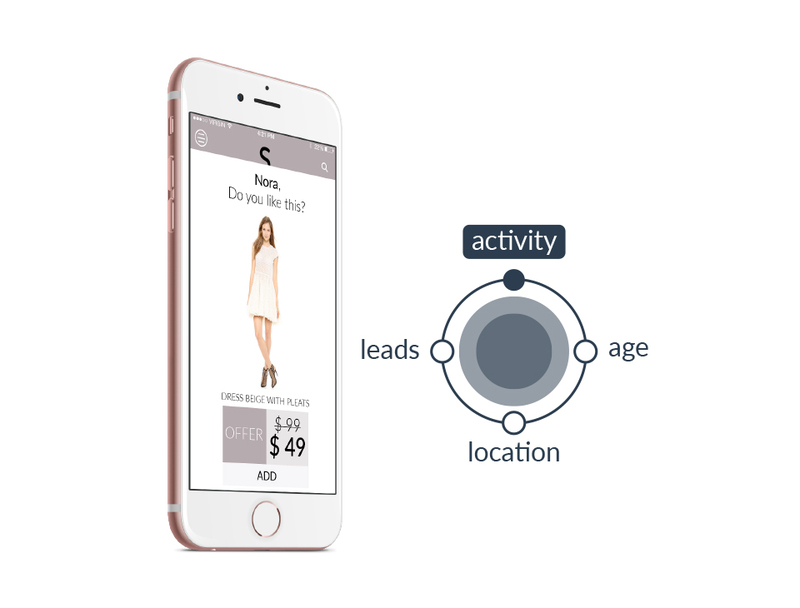 Trigger location-based actions and monetize their performance.